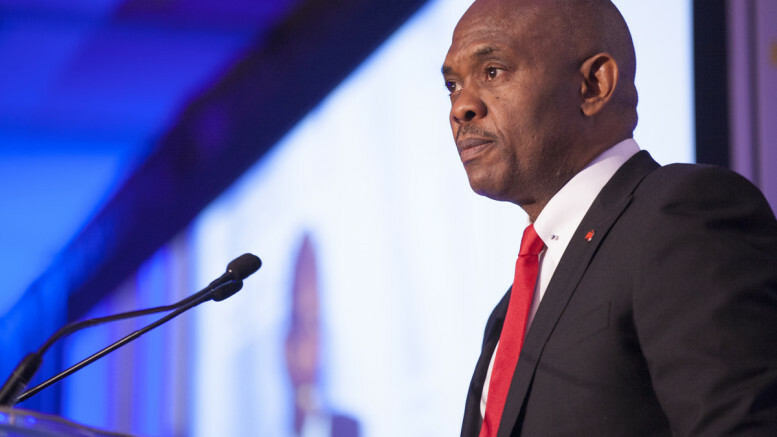 Tony Elumelu Foundation, has said it is cogent to implement practical solutions that will help to empower people in Africa. In a statement, the founder, Mr Tony Elumelu, spoke when the foundation hosted the European Commission and leading Development Finance Institutions during a programme, with the theme, ‘A convening on Africa’s economic transformation: A case study of the Tony Elumelu Foundation’, in Belgium. He said, “We very much believe in collaboration, mutual respect and a shared commitment to transform Africa. Africa is ready but we need to do this through the right sustainable manner, that enables our people to become self-reliant, and independent, instead of perpetuating dependency. The Tony Elumelu’s $100m investment in entrepreneurial philanthropy, it added, was a vital capital that was targeted efficiently and effectively, at African businesses, to create significant economic and developmental impact. 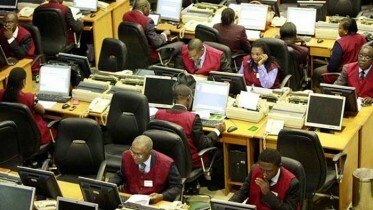 Be the first to comment on "Elumelu Seeks Practical Solutions on Empowerment"